These words are the first two lines of the second verse in a poem ‘A Farewell,’ written by Charles Kingsley, (1819 – 1875). It was fashionable when I was a little girl to ask everyone to write in an autograph book. A friend of my mother’s, grey-haired, whiskery, lines from her mouth to her chin, making her look like a ventriloquist doll, wrote the lines in my book. I was dismayed. How did she know I was a daydreamer, I had never met her before? Did she think I was lazy; had my mum said anything to her? Whatever the reason was, these lines stuck in my mind as the years passed. 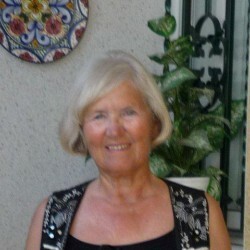 She came to visit with my mum when I was in hospital in Macclesfield, Lancashire, U.K. having my tonsils out. ‘I left my tonsils in Macclesfield’, doesn’t have the same sentiment as ‘I left my heart in San Francisco’ somehow does it? Anway, back to the quotation. When I began to write seriously the quotation came to mind. I may not have done many noble things throughout my life but I’m glad I am a daydreamer. Dreams nurture inspiration, which is a gift to any writer. 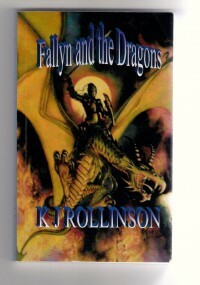 This is the first book of the 'Fallyn trilogy' - Fallyn and the Dragons. 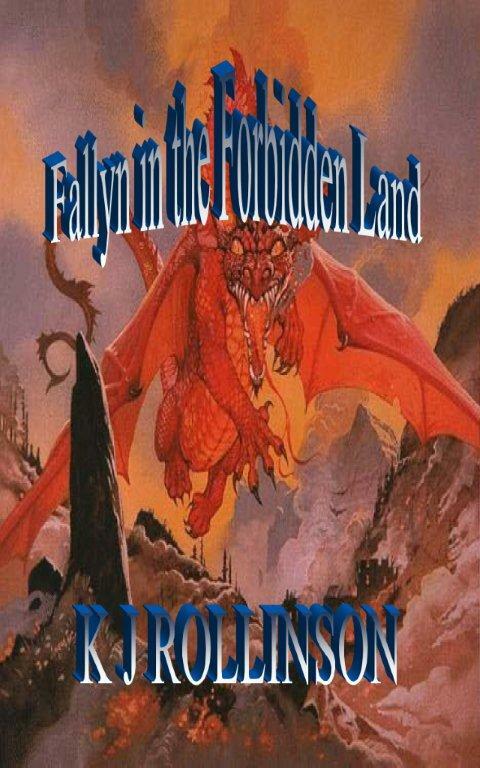 The second book is 'Fallyn in the Forbidden Land'. They are 'stand-alone' books, but obviously I hope readers will read them in sequence. The third book 'Fallyn and the Sea Dragons' will be published in 2014. The first book 'Fallyn and the Dragons' has got in the top 100 in two Amazon categories. I have added my books into Booklikes you can view if you search for 'Fallyn and the Dragons' or 'Fallyn in the Forbidden Land' or 'The Rode to Justice, (John Rode,1st grade detective,murder stories). The 'Fallyn' books would make an excellent Christmas pressie for anyone who likes fantasy no matter what age. 10 - 110 years was contained within a review I received on Amazon. 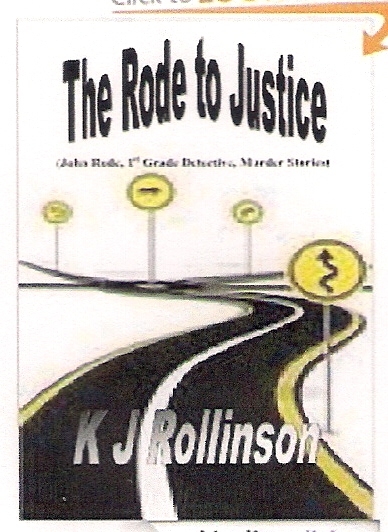 'The Rode to Justice' is available on Amazon kindle only. 'Fallyn and the Dragons' has got into the top 100 in two Amazon categories.. The community pool at my apartment. The front. of my house. I intend moving into my apartment shortly. 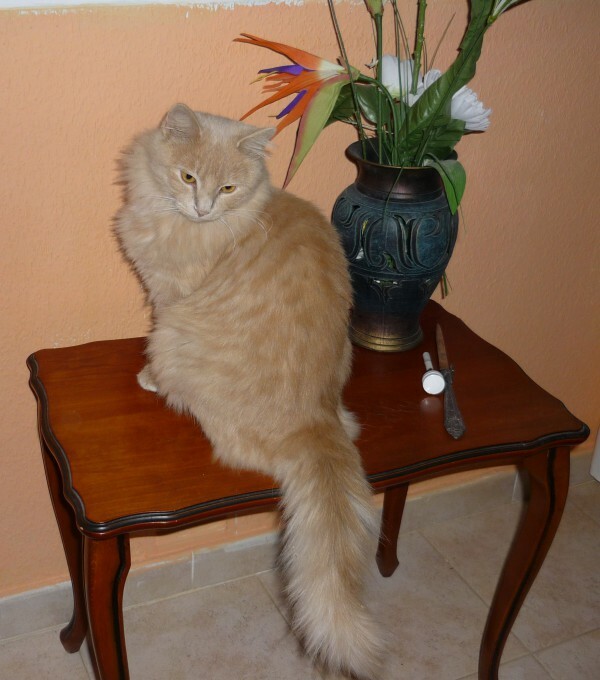 Sandy one of my cats rescued as a ferral kitten in 2009. Lindy, my other cat. Abandoned, I gave her a home. The front cover of my first book in the 'Fallyn' trilogy. Got to top 100 in two Amazon categories. The front cover of the second book in the'Fallyn' trilogy. The winning anthology awarded by 'The Writing Magazine'. I have 3 stories in this book. A murder book. John Rode is a New York detective. His sense of justice is sometimes in conflict with the law. He quotes: This is a court of law, not a court of justice. From the 500 word story it grew like Topsy, and ended up as my first novel ‘Fallyn and the Dragons’. Since then I have published the second book, ‘Fallyn in the Forbidden Land’ and the third book ‘Fallyn and the Sea Dragons’ will be published next year. My favourite character in the third book is Captain Black Bart, leader of a gang of pirates. When I am not writing (usually very early in the morning when it is cooler), I enjoy the Spanish weather playing golf, swimming and line dancing. It is a great life here in the sun. I have a holiday apartment, which I have let out for the past three years, but I have decided to move into it. I am not in any rush. I intend to move in over the next twelve months making the apartment my own by transferring personal bits and pieces from my house to the apartment. I’ll eventually put the house onto the market when I have moved into the apartment permanently. 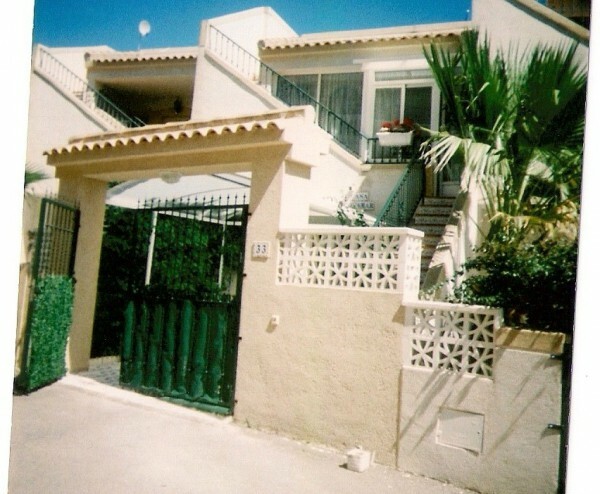 I love the apartment – it is very near to the sea. 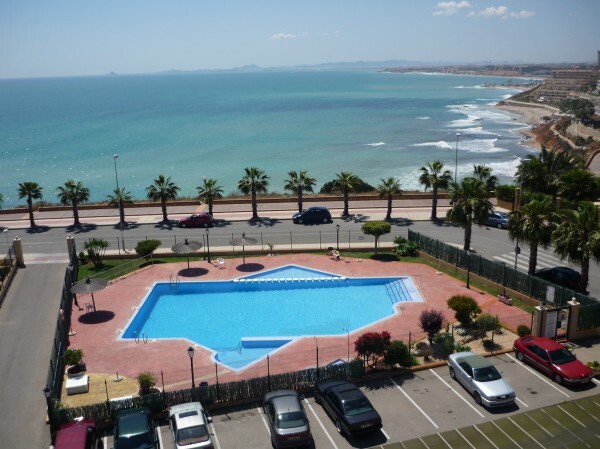 It has a lovely promenade with a vista towards La Manga. I should get lots of inspiration for my writing then. 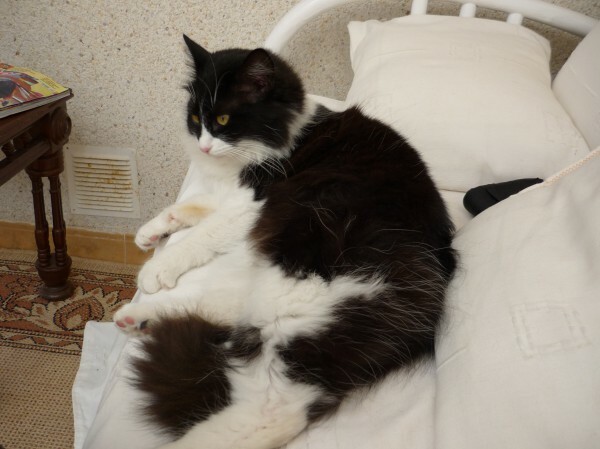 I wonder what my two cats will think of their new home. 'Fallyn and the Dragons' First book of a trilogy. 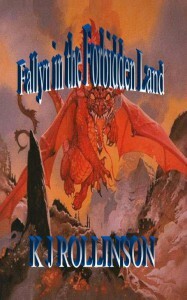 'Fallyn in the Forbidden Land' Second book of a trilogy.